To start you will need lip balm containers – like these. Paint the bottom of the lip balm container with silver acrylic paint. Once painted set aside and let dry... 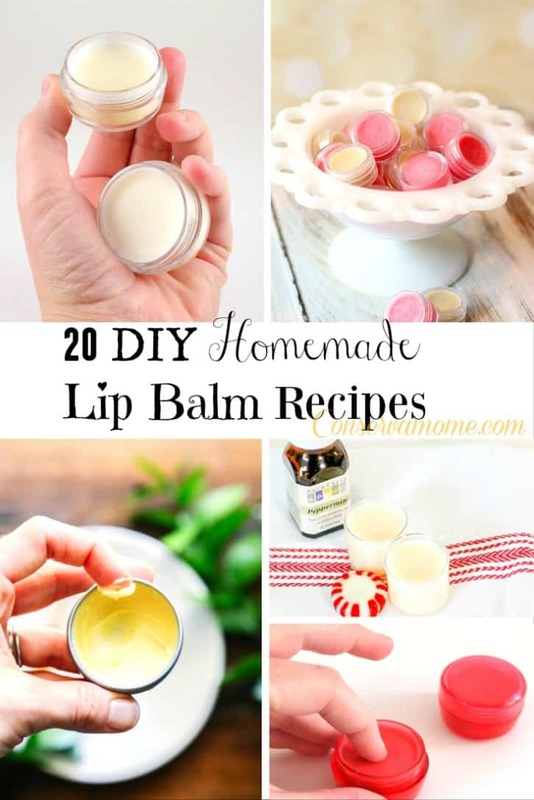 This DIY Lip Balm Kit contains the ingredients you need to make your own Lip Balm. Here is the recipe. Please read it, print it out (or refer to the recipe in The Inspired Little Book) and follow the instructions. This DIY Lip Balm Kit contains the ingredients you need to make your own Lip Balm. Here is the recipe. Please read it, print it out (or refer to the recipe in The Inspired Little Book) and follow the instructions.